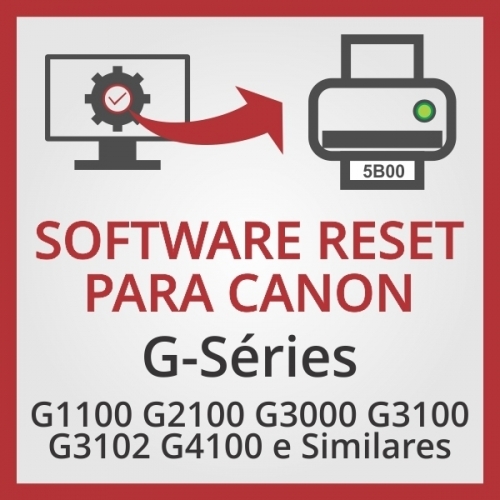 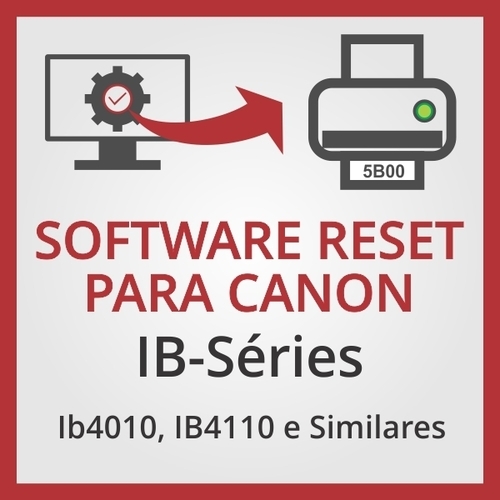 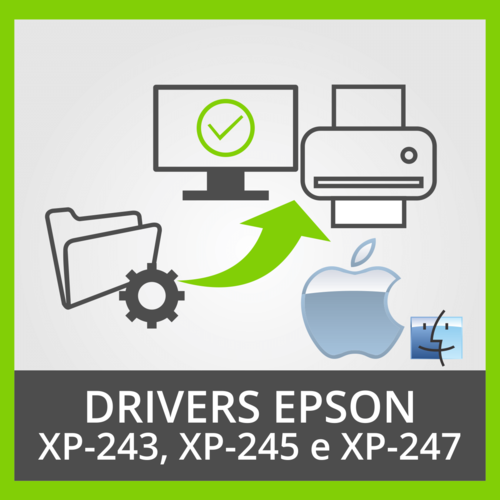 Software de Ajuste e Reset das Impressoras Epson CX 8400. 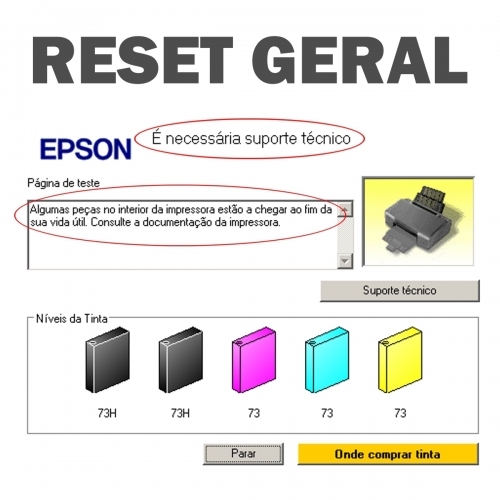 EXECUTAR EM MODO DE COMPATIBILIDADE WINDOWS XP SP3. 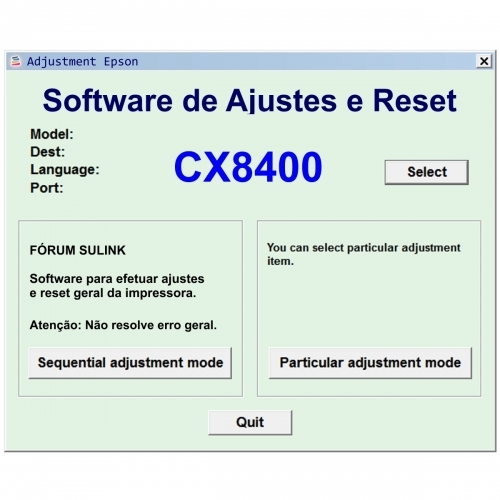 Epson CX8400 Printer Adjustment Software and Reset Software.